NASHVILLE, Tenn. — Bridgestone Americas, Inc. today announced a new addition to its Bandag retread portfolio. The Bandag BLSS retread is designed for fleets that travel in both on and off-road environments. Engineered for the drive position with a specialized tread compound to resist cutting and chipping, the Bandag BLSS retread helps make mobility more efficient, by delivering a long-lasting tread life with a powerful grip in severe service applications. 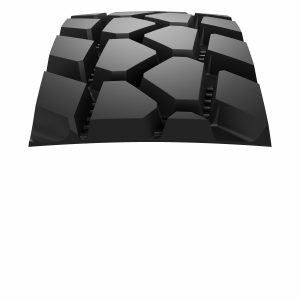 “We recognize severe service fleets face the toughest driving conditions when alternating between on and off-road environments, and [the need] for a longer-lasting tire engineered to meet their unique performance requirements,” said LaTres Jarrett, director of marketing for Bandag, Bridgestone Americas Tire Operations. “We designed the Bandag BLSS retread to deliver powerful grip and high traction, along with a reliable performance, no matter the application, to help ensure fleets are getting the most out of their valuable tire assets,” Jarrett noted. 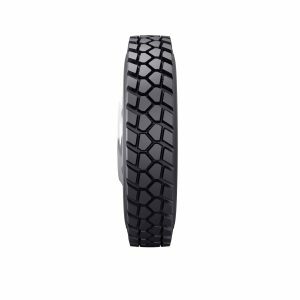 A deep tread of 32/32″ to provide more volume for longer wear. A stone rejection technology for added durability. Nashville, Tenn.-based Bridgestone Americas, Inc. (BSAM) is the U.S. subsidiary of Bridgestone Corp., the world’s largest tire and rubber company. BSAM and its subsidiaries develop, manufacture and market a wide range of Bridgestone, Firestone and associated brand tires. They address the needs of a broad range of customers, including consumers, automotive and commercial vehicle original equipment manufacturers.